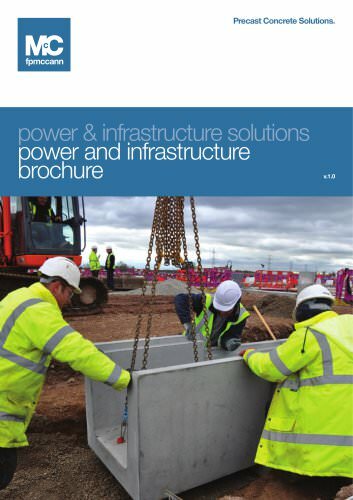 power & infrastructure Sales & technical enquiries 01455 290780 fpmccann.co.uk/power-infrastructure Corner and Tee Troughs are available ex-stock for units up to 600mm. Other sizes are available to order. Angled units are also available. Please contact FP McCann to discuss availability. For dimensions and technical specification refer to our website.